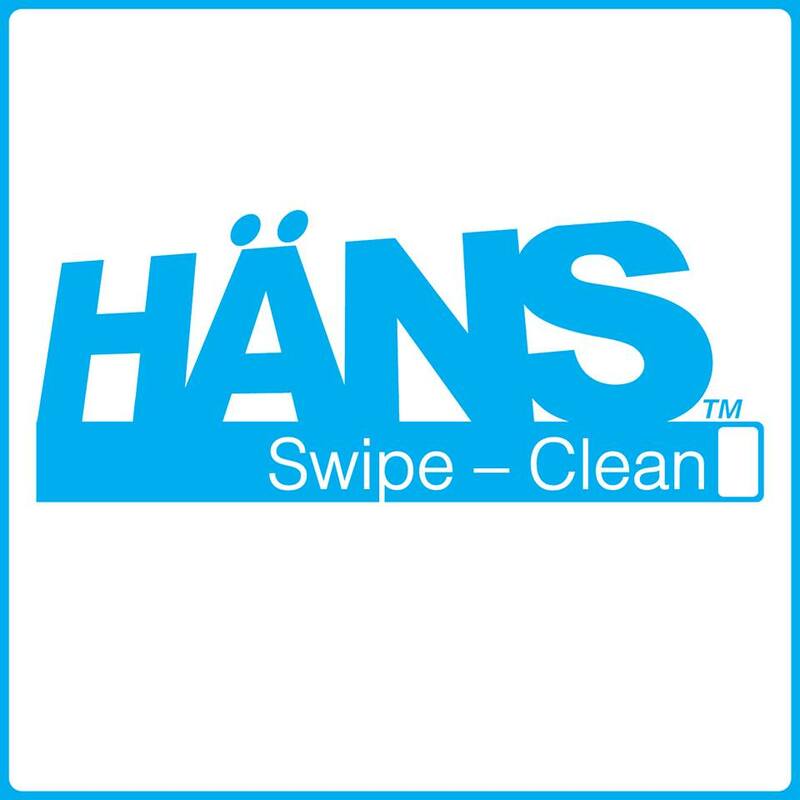 Introducing the first Dual-Sided, All-in-One Cleaner for your smartphone, tablet or touchscreen device, HANS. I love this little guy! The HANS cleaner is the perfect hand-held cleaning tool. 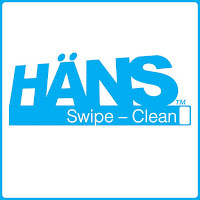 As I have said many times before, I am all about convenience and the HANS cleaner is that. It is small enough to keep in your car, purse, laptop bag, backpack or even your pocket. Use the Swipe cleaning side directly on your screens to lift dirt, grime and all traces of sticky kid prints. Then use the Swipe polishing side to remove excess cleaner and reveal a shiny like-new screen. The cleaning side comes pre-loaded with a cleaning solution for hundreds of cleans and can be refilled for many more. The polishing side eliminates your need for rags or wipes with a microfiber cloth that can be washed and reused when needed. It is anti-microbial and eco-friendly! If you are like me and can't stand your tablet, phone or computer screen dusty and dirty you gotta have one of these. In fact I would go so far as to say anyone that owns any kind of touchscreen device should have one of these. This also works on your TV screen, I tried it. You can purchase yours online for $14.95. The cleaning refill solution sells for $9.95. 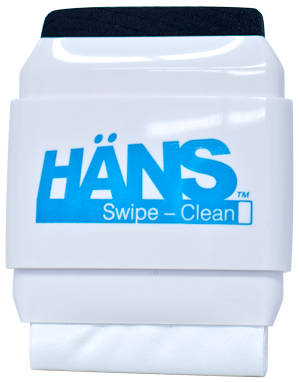 If you are purchasing a tablet,mp3 player or phone for someone in your life this Holiday be sure to get them a HANS for their stocking as well.